GroVia offers top quality cloth diapers and many cloth diaper accessories. GroVia's reusable cloth diapers are high performing, durable, made with the highest quality materials, and innovative designs. GroVia's cloth diapers come in adorable prints that most cannot resist. 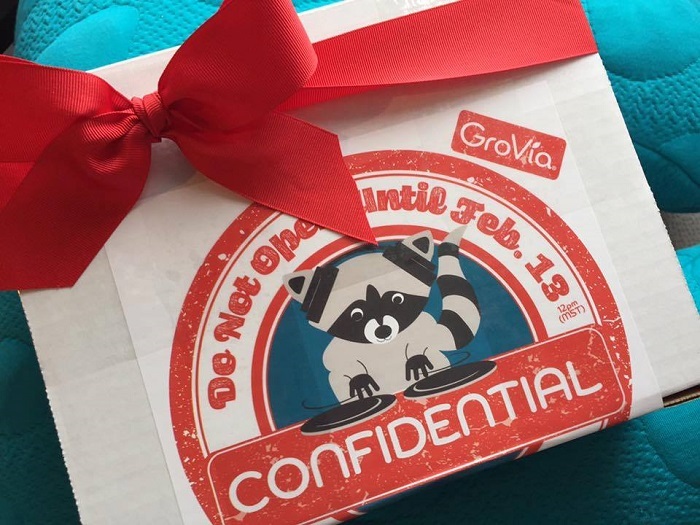 With GroVia products, you purchase amazing eco-friendly cloth diapers such as the GroVia Hybrid Cloth Diaper, the GroVia All in One Cloth Diaper, the Newborn All In One, Kiwi Pie Fitted Cloth Diaper, and GroVia's New O.N.E. diapers, excellent for nighttime use and heavy wetters.